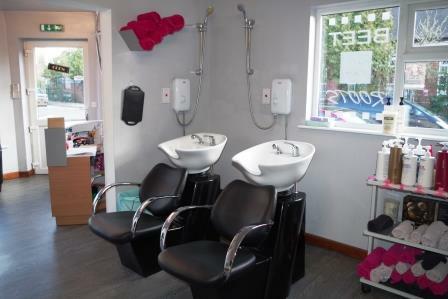 A Nottingham FH Hair Salon & Accomm 'For Sale'. Price : FH £195,000 o.n.o. 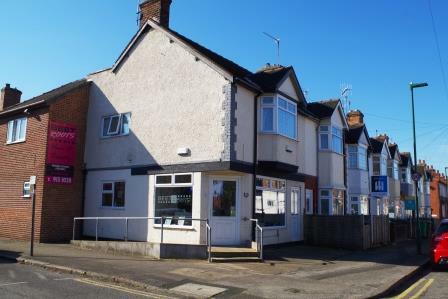 A Nottingham FH Hair Salon & Accommodation 'For Sale'. 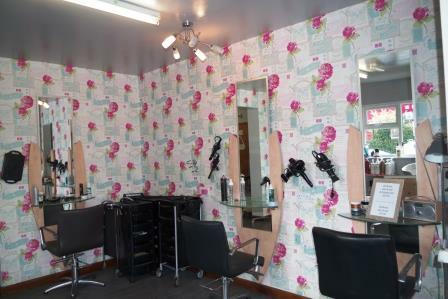 This hair and beauty salon is very appealingly presented, and was substantially re-fitted only 2 years ago. 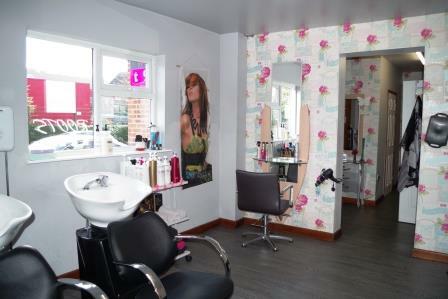 The salon can be expanded further by continuing the development of the basement. 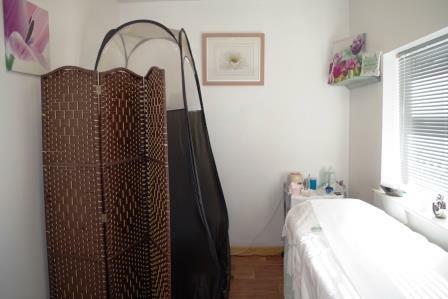 In addition, the salon has 1 bedroom self-contained accommodation above plus car-parking. This is a genuine retirement sale by the owner of a period in excess of 11 years. Sales. We are advised these are normally in the region of £54,000 per annum. Stock. Estimated at £500, to be taken at valuation. Opening Hours. 10am to 5pm on Wednesday, Thursday 9am to 6.30pm. Friday 9.am to 5.30pm. Saturday 9.30am to 4.30pm. There is scope for evening opening on one or two evenings. The salon is closed on Monday and Tuesday currently to suit the vendor but there is demand for longer opening. Staff. The owner works 3 days a week + 2 other part-time stylists working 3 days and 2 days respectively. Tenure. Freehold. Full vacant possession will be given on completion.